Standard tolerances are +.0001 / +.0003, unless specified as oversize. Studs are standard with one side as a nut end and the other side as a tap end. Sizes for each item vary. 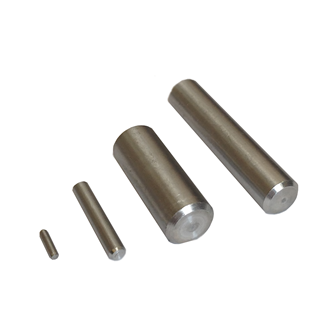 The smallest dowel pin diameter starts at 1/64″. Manufactured from medium carbon steel, heat treated, and dipped in a rust preventative. These pins are the hardest pins due to the heat treating process. Our stainless steel dowel pins are manufactured from 18-8 series stainless steel, a non-magnetic material with strength and corrosion resistance that is comparable to standard steel. 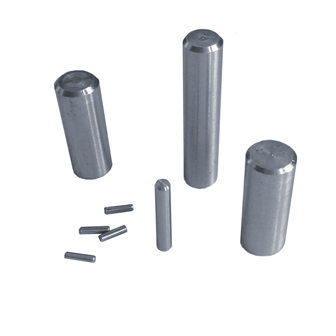 These pins meet ASME B18.8.2 material specifications. 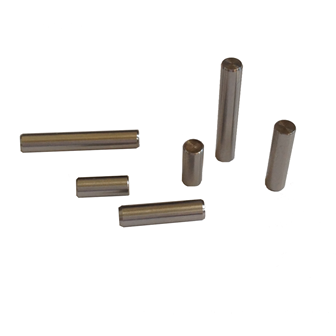 Manufactured from 1215 carbon steel and dipped into a rust preventive, unhardened steel dowel pins are easier to machine than the standard steel dowel pins. Black Oxide coating helps prevent against rust and allows for a decrease in friction. Manufactured from 6061-T6 or 2011-T4 material. 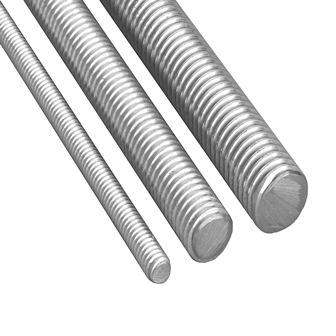 Naturally corrosion resistant and provides a conduit for thermal and electrical currents. Aluminum is non-magnetic. Does not mar. Has a natural resistance to corrosion while being electrically conductive. These are non-magnetic. Monel (Nickel/Copper) are manufactured from R400 material. 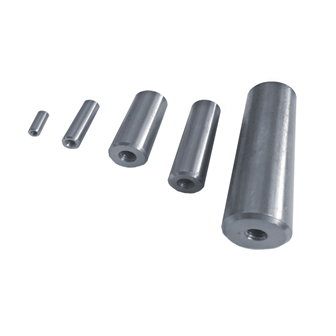 Monel is corrosion resistant and heat resistant. It is often used in marine settings. Manufactured from Grade 2 Titanium. 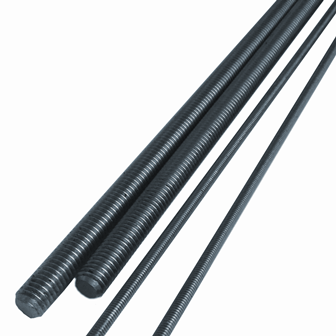 These pins are comparable to steel in hardness but 60% lighter, and resistant to high temperatures. Manufactured from non magnetic 300 series stainless steel. Vented pins allow for easy removal due to the flat vent along the length of the pin. Pull pins have internal threading, making them reusable. 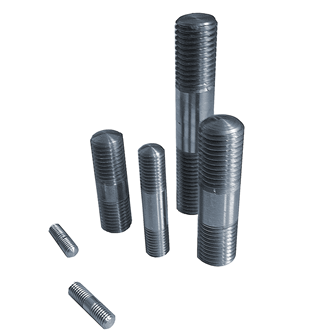 Vented pins allow for easy removal due to the flat vent along the length of the pin. Pull pins are reusable. Manufactured from non magnetic 300 series stainless steel. 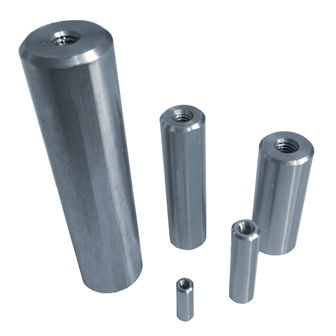 Non vented pins can be used in any application that does not require air relief. Pull pins have internal threading, making them reusable. Manufactured from medium carbon steel and heat treated. 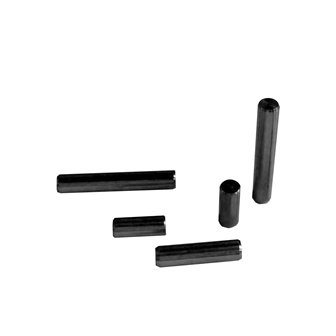 Non vented pull pins can be used in any application that does not require air relief. Pull pins have internal threading, making them reusable. 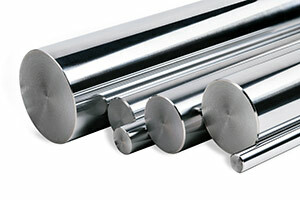 Manufactured from non-magnetic 300 series stainless steel. One end is class 5 thread fit and the opposite end is 2A thread fit for self locking, friction-fit. 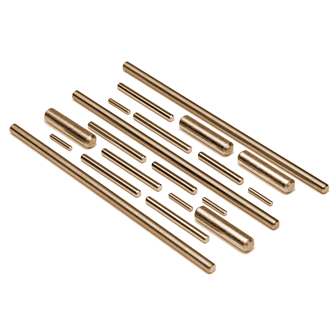 Manufactured from free machining brass, with a class 2A fit. 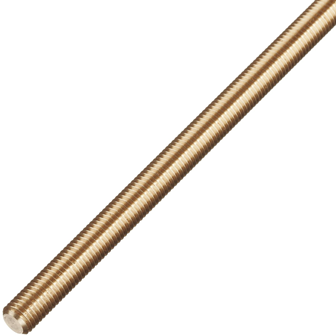 Brass threaded rod conducts electricity while remaining resistant to rust and atmospheric corrosion. Manufactured from non magnetic 300 series stainless steel, with a class 2A fit. Corrosion resistant. Manufactured in low carbon steel, with a class 2A fit. Steel is the strongest material due to heat treating. Used in environments that are non corrosive.